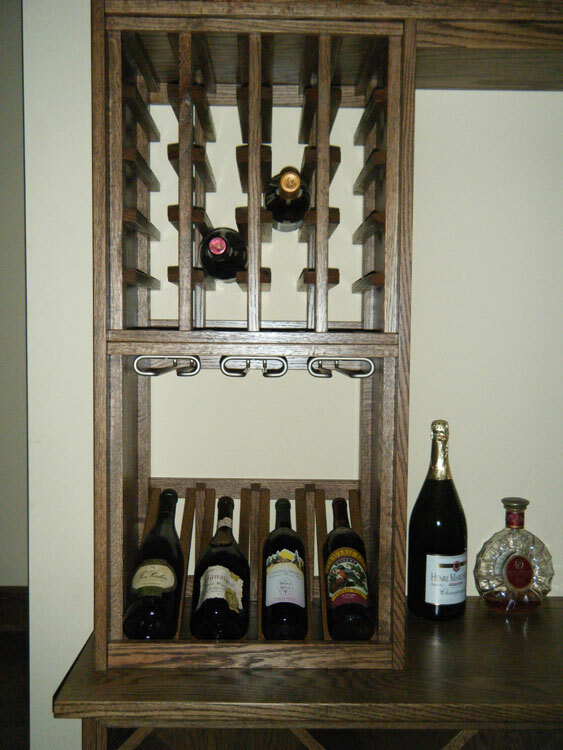 Wine Cellars - Liberty Closet Systems, Inc.Liberty Closet Systems, Inc. 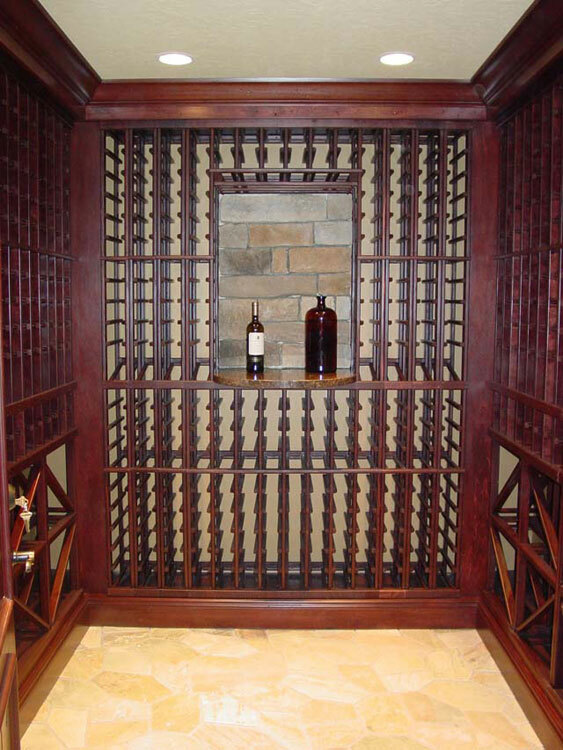 Whether it’s a few dozen bottles you want to store in a closet or a vast collection you want to showcase, we can turn any empty space into the perfect wine cellar. 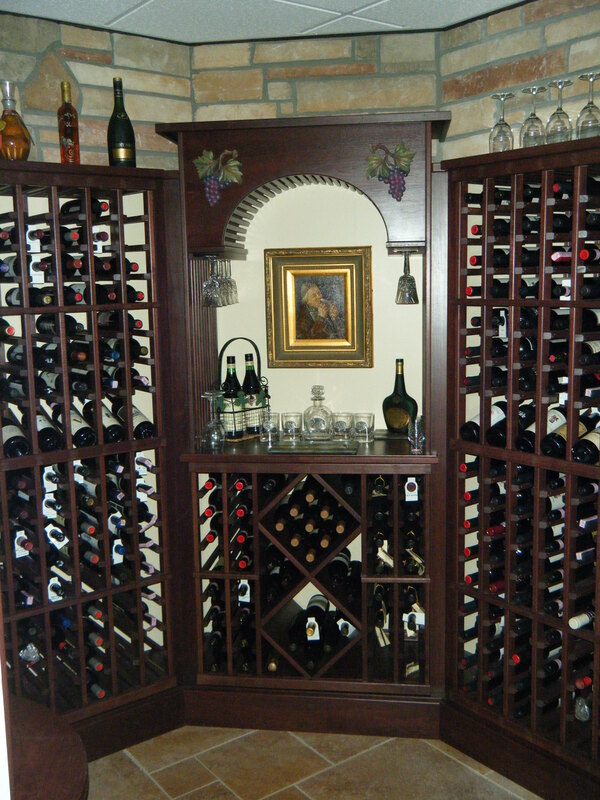 Each one of our wine cellars is custom made by expert craftsmen. 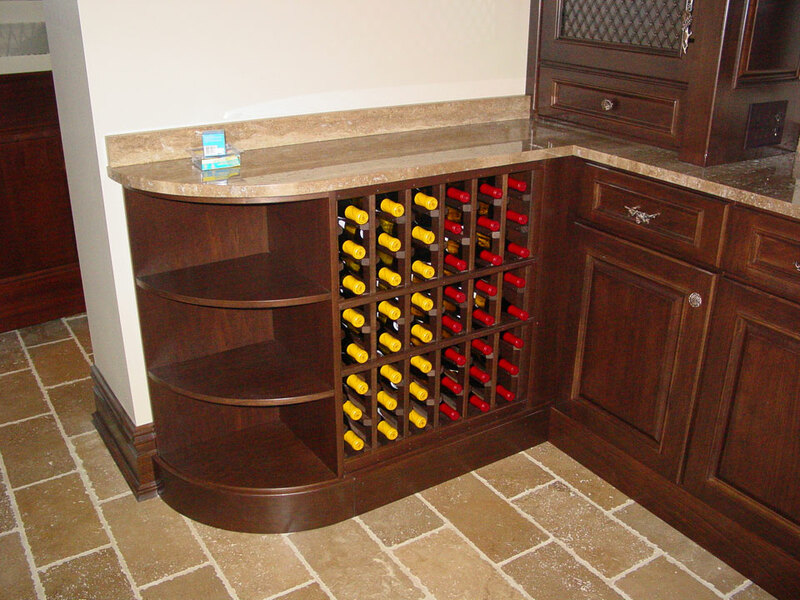 And we offer a variety of wood options and custom stain finishes to create a “one of a kind” space that you’ll want to show off to everyone. 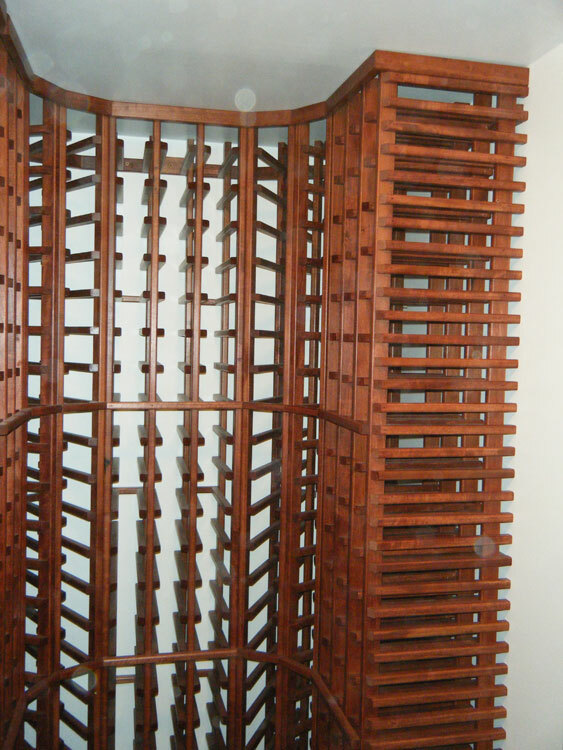 Our designers are the best in the business and can help you design the perfect wine storage space that is functional and aesthetically pleasing. 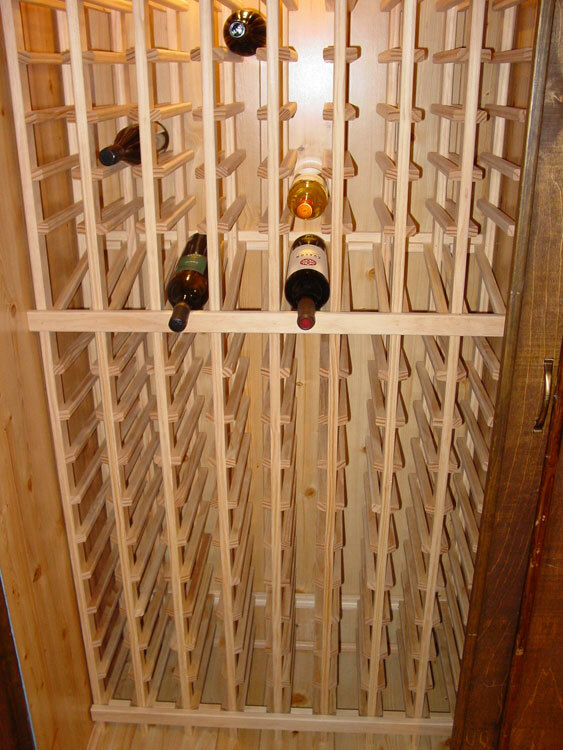 Now that you have a beautiful wine cellar, how exactly should you stock it? 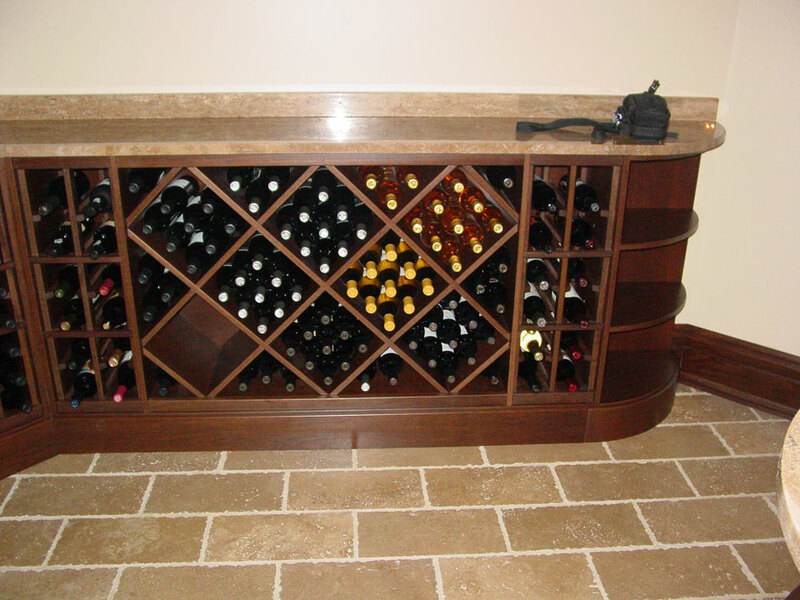 Try these tips on how to properly select the stock for your wine room.